The pre-application consultation period ends today (26th January). The planning application will have been submitted to the council by Morris Homes when the exhibition takes place on 25th February. However, Morris Homes would welcome feedback from residents. The Civic Society position is that, in principle, we do not object to housing on the site. However we are anxious to ensure that the development fits in with the ideas behind our proposed independent urban design study. We have responded to the pre-application consultation and our response will be published here in the next few days. In the meantime we will continue to monitor the proposals as the scheme evolves. 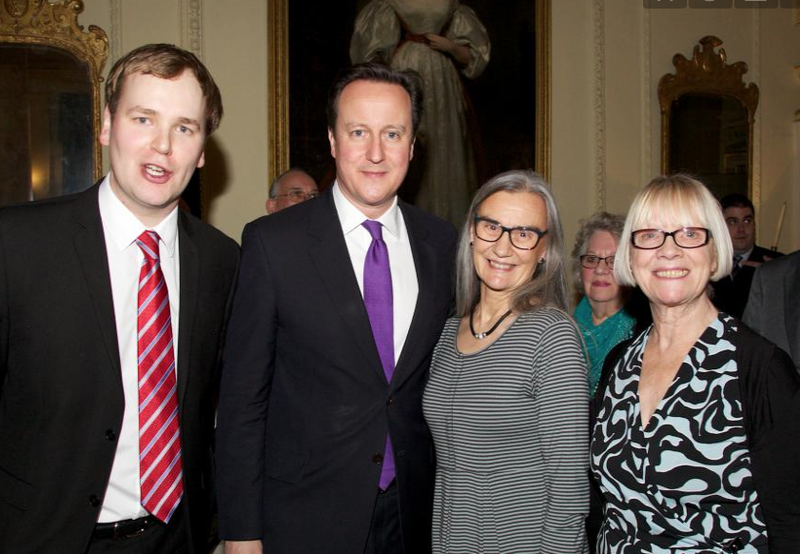 Civic Society chairman, Gillian Postill, attended a reception for Community Champions at no 10 Downing street in recognition of her community work on behalf of Marple Civic Society. It was a great opportunity to fly the flag for Marple and explain to the Prime Minister our aspirations for a Neighbourbourhood Plan to Regenerate Marple Town Centre. 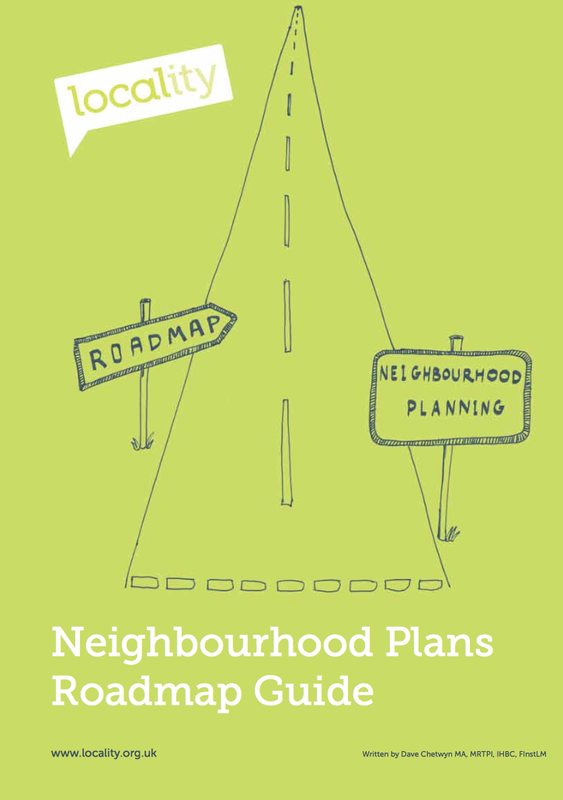 The Civic Society's hopes for a neighbourhood plan* for Marple town centre took a step forward with the formation of a steering group to prepare the way for the creation of a neighbourhood forum. The forum will consist of a minimum of 21 representative people who will create the plan. Once the forum is created the steering group wil be disolved and the civic sociey's direct involvement will cease. Meeting notes of the steering group's first meeting can be viewed HERE. and HERE for how to do it! 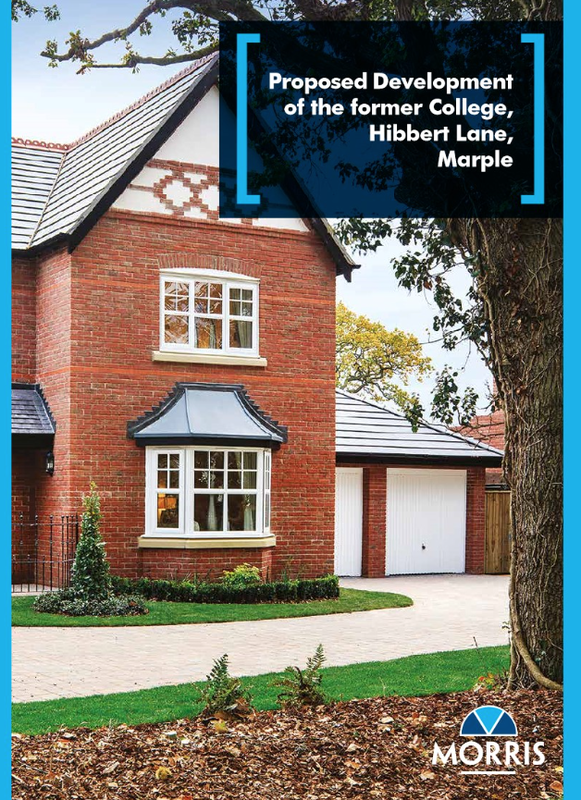 The Civic Society has been in contact with the Northern Design and Planning Director of Morris Homes, the company developing the college site on hibbert Lane. The society will respond on behalf of members but any member or resident can respond individually using the form on the attached brochure. One of our charitable objects is to campaign for good design, so that too is important to us. Finally, we will seek to secure for Marple some of the s106 money likely to go to the council. 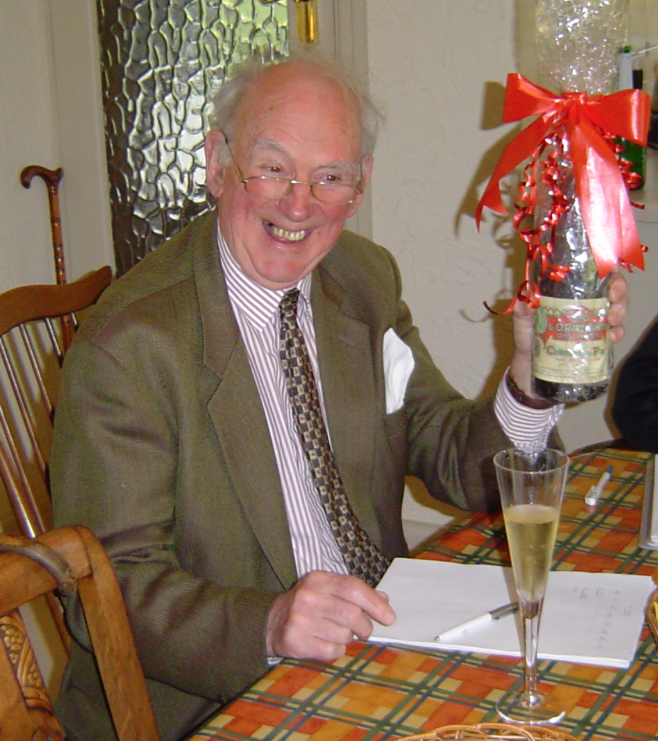 Our president, Angus Yeaman, has agree to provide an oral history of his memories of the early years of Marple Civic Society. At a meeting on 7th May 2015 with Aimee Teare and Margaret Myerscough of Stockport MBC, the possibility of a "Skills for the Future" trainee carrying out the interview was discussed. They agreed that this could be a trainee project for later this year when the new intake of trainees are in post. "Skills for the Future" is a Heritage Lottery Fund Programme, run by Stockport MBC, to provide paid training placements of one year to people looking to work in the heritage sector. 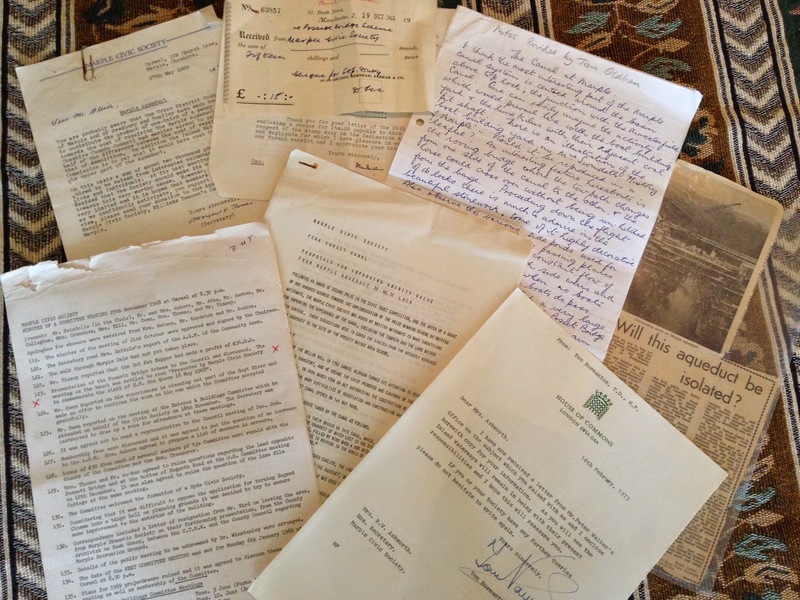 Marple Civic Society has a large collection of archive documents including minutes, newsletters, newspaper cuttings, miscellaneous reports and correspondence. We also have an extensive collection of photographs which have been digitised and uploaded to our website. The originals are on long term loan to SMBC Library Services. At a meeting on 7th January 2015 Alan and Gillian Postill met with Aimee Teare (Senior Programme Management and External Funding Officer) and Margaret Myerscough (Senior Librarian, Heritage and Archive) to discuss a project to sort, collate, evaluate and preserve our other documents to make them available for research and general interest. It was agreed that a "Skills for the Future" trainee could carry out the work starting later this year.